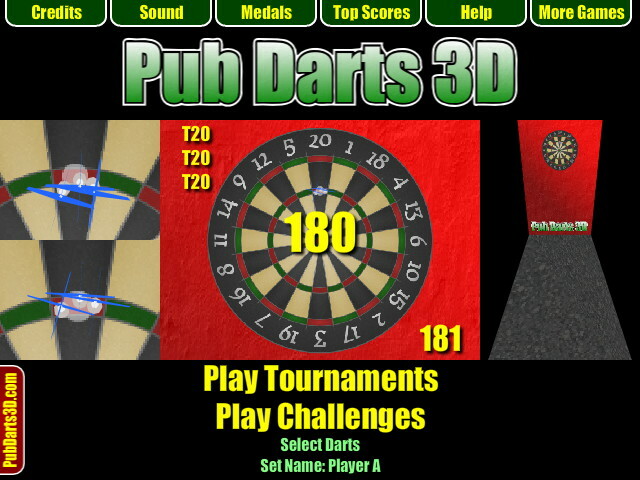 Darts flash game - Pub Darts 3D (Game) - One of the best flash darts games you'll find online. 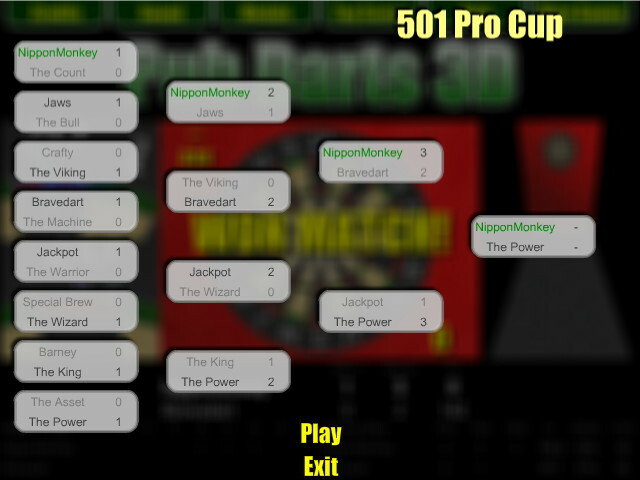 This flash game has many modes including tournaments, and has some of the best computer AI players in any flash darts game. You can also play Around the Clock and other challenges.